Rene passed away peacefully at RUH with family by his side at the age of 74. He was born in Batoche to Alice and Robert Caron. He worked at ASL Paving Ltd., for 44 years and retired in 2011. Rene enjoyed and took pride in his yard and house in Batoche for 40+ years. He enjoyed carpentry, gardening, and watching hockey and game shows. Rene was extremely proud of his two grandsons. They were both “Papa Boys” He was always willing to help his family out, which showed his tremendous heart and true character. He was a dedicated husband, father, and grandfather. Left to mourn and cherish Rene are his wife of 48 years Linda; daughters, Jocelyn (Tennyson); Christine (Terry); Chantel (Tyson); two precious grandsons, Austin Caron, Jonah Dennis; sister, Therese; brothers, Leo (Betty), Hector, Peter (Kathy); brothers-in-law, Larry (Janice); John; many nieces and nephews. He was predeceased by his parents Robert and Alice Caron; sisters Fern and Roseanne; brothers Ernest, Homer, Jean; as well as many in-laws. Mass of Christian Burial will be held on Monday, May 7, 2018 at 10:30 a.m. at Holy Spirit Parish, 114 Kingsmere Place, Saskatoon. Following the Mass, cremation will take place. The family would like to send out a special thanks to Dr. Lamb, nurse Melanie and all others assisting in his care in the RUH CCU, the paramedics and the bystanders on scene. 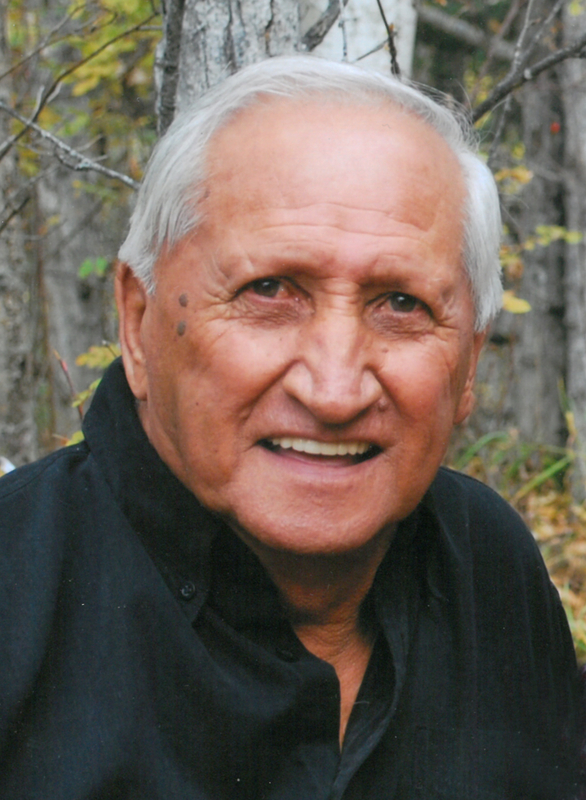 Arrangements are in care of Funk’s Funeral Home, Rosthern, SK (306)232-5245, http://www.funksfuneralhome.ca.